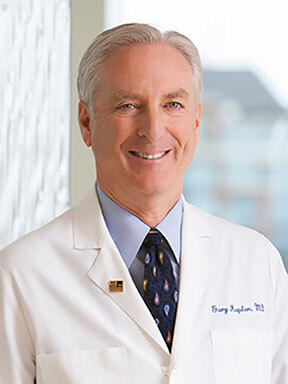 SEATTLE – (Dec. 7, 2017) — The Leapfrog Group today named Virginia Mason a 2017 Top Hospital based on its independent evaluation of safety and quality information voluntarily submitted by nearly 1,900 medical centers across the nation. This is the 12th consecutive year Virginia Mason has been named a Top Hospital and it is the only organization in the United States to be designated a Top Hospital every year since the recognition program began in 2006. Also, Virginia Mason is again the only recipient of the Top Hospital award in Washington state. The national award is based on results of the 2017 Leapfrog Hospital Survey. 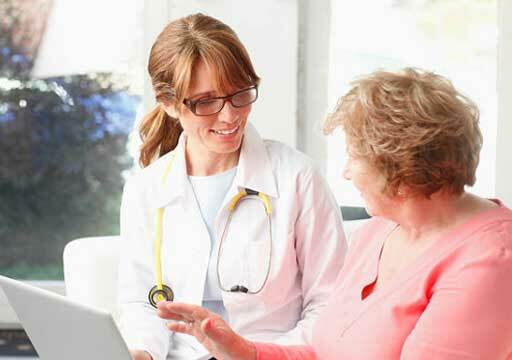 Performance across several areas of care, including medication safety and inpatient care management, is considered in determining award winners. 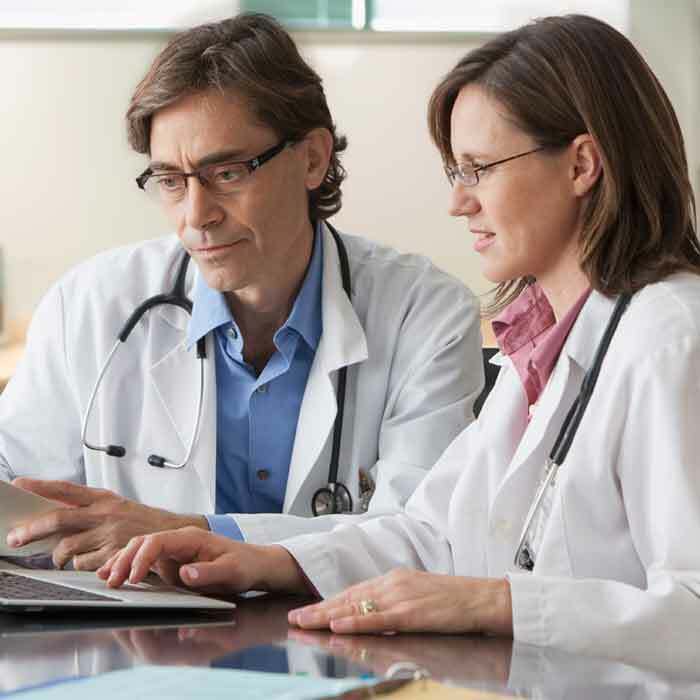 View Leapfrog’s methodology for determining award recipients at Top Hospitals Methodology. 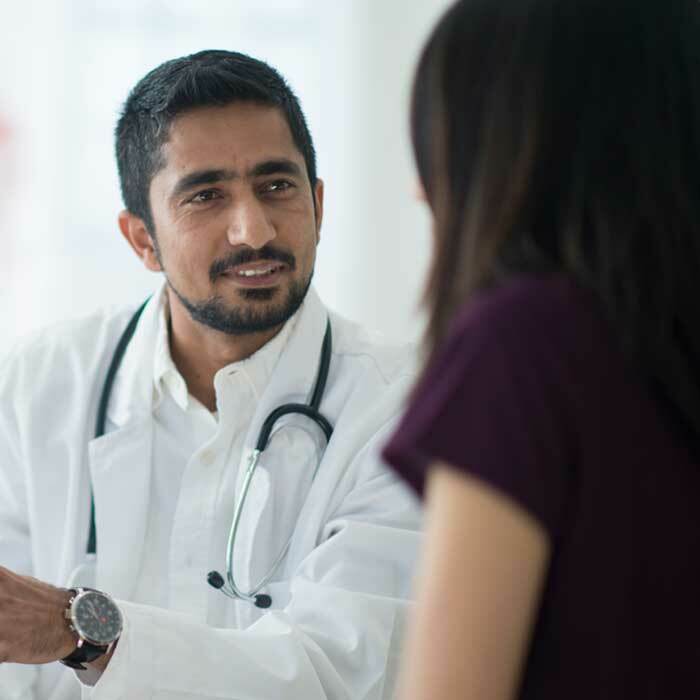 Established in 2000 by large employers and other health care purchasers, the Washington, D.C.-based Leapfrog Group is a national non-profit organization driving a movement for giant leaps forward in the quality and safety of American health care. Leapfrog members include several Fortune 100 companies. 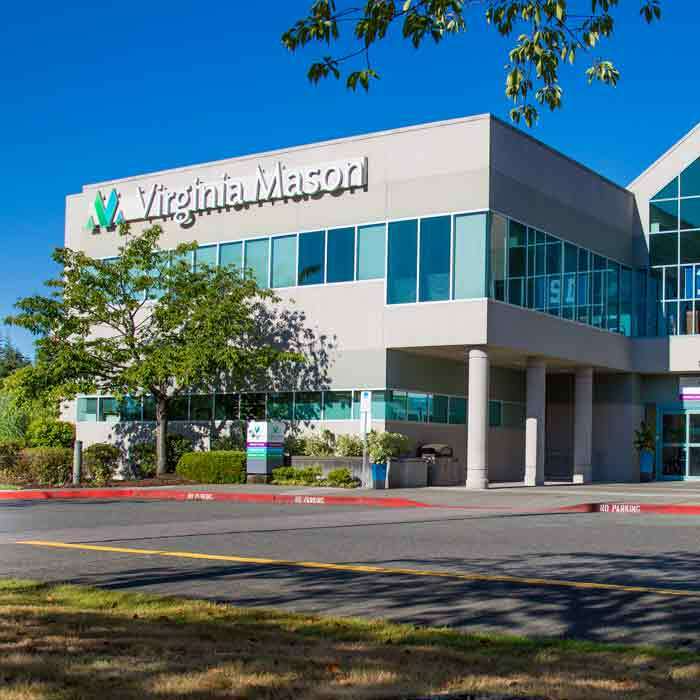 Virginia Mason, founded in 1920, is a nonprofit regional health care system based in Seattle that serves the Pacific Northwest. 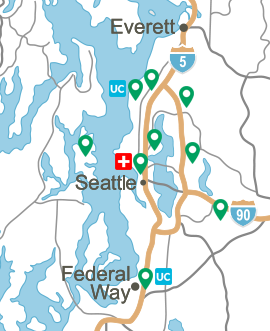 In the Puget Sound region, the system includes 336-bed Virginia Mason Hospital; a primary and specialty care group practice of more than 500 physicians; regional medical centers in Seattle, Bainbridge Island, Bellevue, Federal Way, Kirkland, Issaquah and Lynnwood; Bailey-Boushay House, the first skilled-nursing and outpatient chronic care management program in the U.S. designed and built specifically to meet the needs of people with HIV/AIDS; Benaroya Research Institute, which is internationally recognized for autoimmune disease research; and Virginia Mason Institute, which trains health care professionals and others from around the world in the Virginia Mason Production System, an innovative management methodology for continually improving quality, safety and efficiency. Virginia Mason Health System also includes Virginia Mason Memorial, a 226-bed hospital serving the Yakima Valley in Central Washington since 1950.